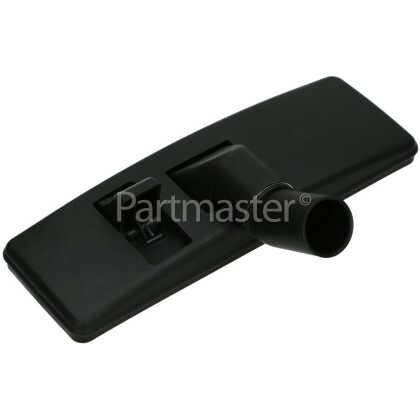 If you need to upgrade the tools for your vacuum cleaner, then this Universal 32mm Accessory Tool Kit is perfect for all your cleaning tasks! To clean your home thoroughly, you have to be able to reach every corner and crevice, despite its location. Having the appropriate tools to use with the vacuum cleaner will help you clean every inch of your home. 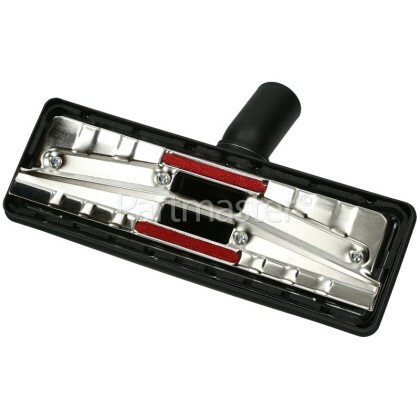 1 x Pedal Floor Tool - Easily attach this tool to the end of the vacuum cleaners wand and it will rest comfortably flat on the floor. 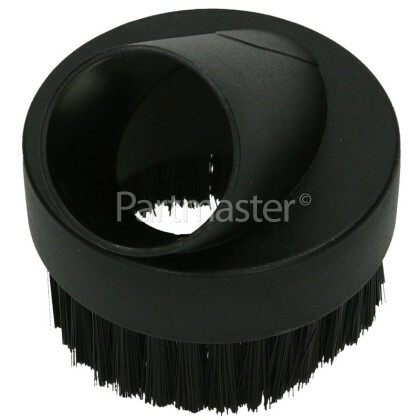 With two swivel type buttons (brush out and brush in) on the top of the tool will allow you to easily switch between brush out (normally used on hard floors) and brush in (normally used on carpets) depending on what you are using your vacuum tool for. 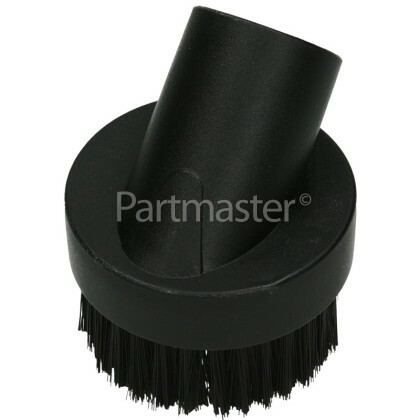 1 x Dusting Brush - This round dusting brush is ideal for delicate cleaning jobs as its fine brushes gently clean china, art objects, window blinds, etc. You can also use it to gently remove dust, dirt and loose pet hair. 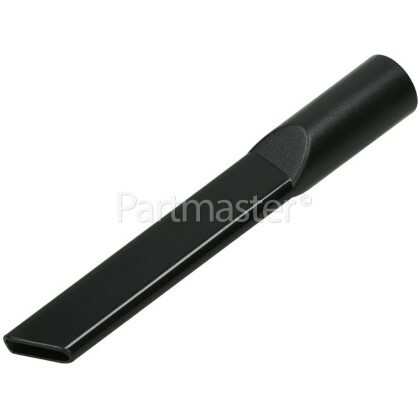 1 x Crevice Tool - Brings good suction to awkward corners, where the vacuum cleaner cannot reach. 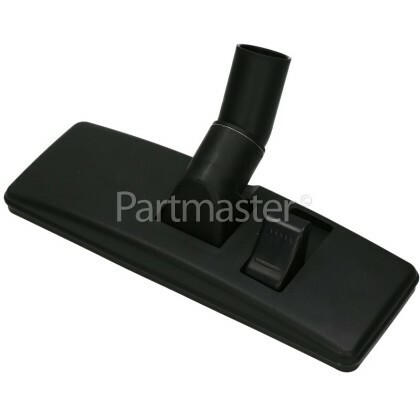 It is perfect for skirting boards and can also be used for reaching dirt trapped in behind of the refrigerator. 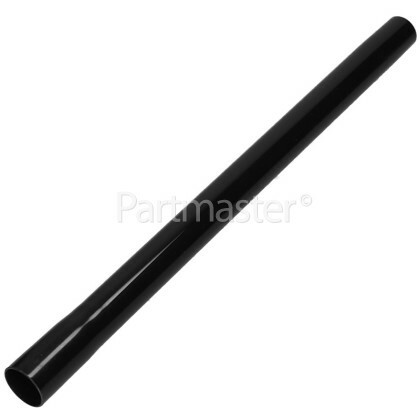 2 x Extension Rods - These extension rods easily attach to your vacuum cleaners hose and can also be linked to other attachments to give your cleaner an extended reach. Perfect for cleaning under the refrigerator and dusting ceiling mouldings. You can now clean the stairs, hard floors, awkward crevices or even the sofa, with this Universal 32mm Accessory Tool Kit. 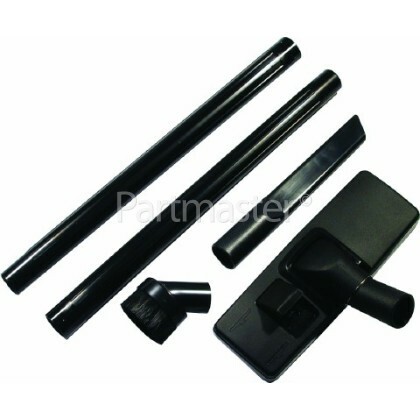 This is a universal 32mm Accessory Tool Kit that is suitable for vacuum cleaners that have a 32mm diameter hose connection, please check your vacuum connection fitting size to ensure that this product is suitable.